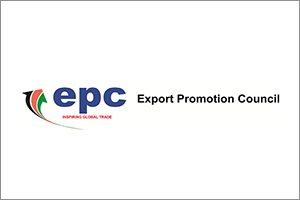 EXPORT PROMOTION COUNCIL’s mission is Promoting Kenya’s Exports Globally through intelligent, timely and accurate Product and Market Information with a vision of Anchoring Kenya’s exports in the global market place for economic prosperity”. MADAR GROUP is specialized in FMCG industries including home care products, personal care products and baby diapers. They are also specialized in the field of Marketing, distribution, import and export. 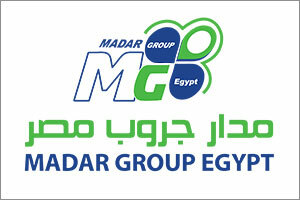 Madar group operates in a large number of countries including, Jordan, Lebanon, Yemen, Morocco, Libya, Senegal, Angola, Cameron, Turkey and Egypt. 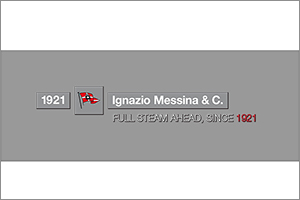 I. MESSINA (K) LIMITED provides regular line services that connect the Mediterranean to Africa, the Middle East, and the Indian subcontinent, reaching more than 50 ports and supplying over 40 different countries. The Company represents the core business of Gruppo Messina S.p.A and employs over 1,000 people worldwide. 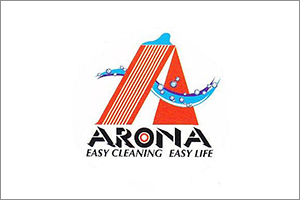 ARONA MOP PRODUCTS MANUFACTURING SDN. BHD. spin and make highly absorbent, strong and lasting mop for industrial and household floor mopping, polishing and cleaning. Material: Using blended materials of virgin and regenerated waste fibres of cotton, polyester, rayon, acrylic, PP etc. 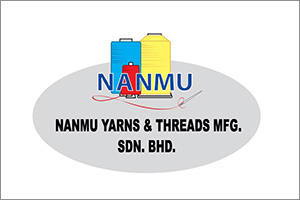 For over 30 years in Malaysia, NANMU YARNS & THREADS MFG. SDN. BHD. makes all types of sewing yarns & threads, strings, filler cords and twines to suit many industrial needs.